Medicinal mushrooms have been used for thousands of years in Asia to treat cancer and other illnesses. That's because it's believed they increase stamina and prolong life. These fungi are now getting a new look in the Western world. Natural healers often recommend specific varieties, such as turkey tail mushrooms, for patients undergoing chemotherapy, or for those choosing to fight their malignancy with natural methods. Pharmaceutical companies also employ scientists, known as mycologists, to hunt for mushrooms, with the idea that they'll yield beneficial extracts or isolates, which can then be made into drugs. 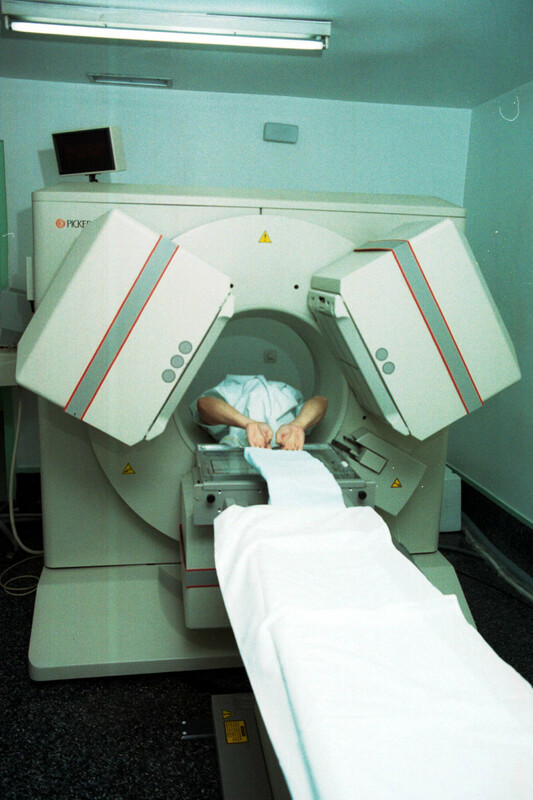 Now, with cancer rates at epidemic levels, and the standard protocols of surgery, radiation and chemotherapy woefully inadequate against metastatic disease, there's renewed interest in the possibility that mushrooms, because of their known immune boosting and anti-oxidant properties, may be a more natural way to fight malignant tumors. 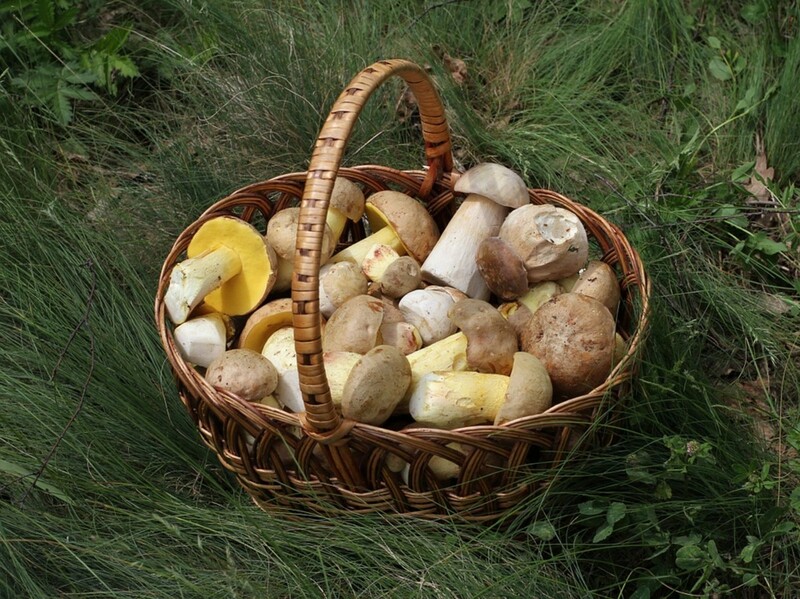 Western scientists are well aware that various types of non-toxic mushrooms possess health benefits. But some species have been studied more than others. Turkey tail mushrooms have gotten a lot of press lately, due to the fact that a famous mycologist named Paul Stamets was able to recommend this mushroom to his mother, who had been diagnosed with a particularly aggressive form of breast cancer. She recovered completely by incorporating turkey tail mushrooms into her treatment regimen. Paul Stamets mother had a bleak prognosis. That's because her breast cancer was very advanced by the time it was diagnosed. The situation wasn't encouraging, and her oncologist didn't hold out much hope, according to other published reports. Although Patty Stamets submitted to the standard treatments, she also chose to take turkey tail mushrooms. Stamets, author of several books on mushrooms, has gone public with his mother's story in hopes of spreading the word that these multi-colored fungi, which grow on dead stumps in many parts of the world, may have life-saving applications. Turkey tail mushrooms are relatively cheap and abundant. They are named because they have a fan-shaped appearance that looks a bit like the tail of a wild turkey. Their scientific name is trametes versicolor, so named because they appear in many different shades. In the West, turkey tail mushrooms have been extensively studied for their potentialtumor-fighting compounds. Mainstream researchers generally do not run clinical trials on whole natural substances, although many alternative practitioners believe that an entire plant has numerous compounds that work in synergy to bring about healing. For centuries, traditional healers have used whole plants, instead of isolates, to bring the body back into balance. However, the current scientific approach is to conduct clinical trials using extracts or single compounds, in hopes of developing a new drug. 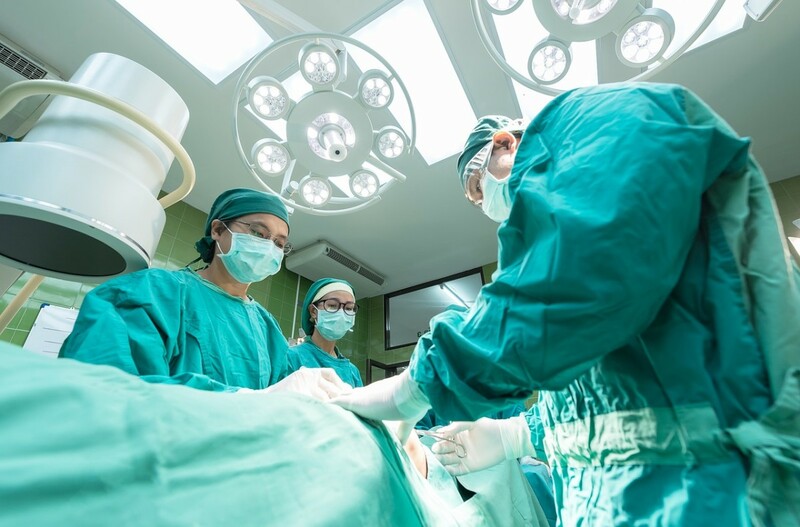 One isolate known as Polysaccharide-K has been extensively studied and is now being used as an adjunct medicine, designed to improve the immune system during chemotherapy. Studies have shown that this isolate can extend the lives of cancer patients with some types of tumors. Patty Stamets did not take an isolate while fighting her breast cancer. Instead, she took a product called Fungi Perfecti. These unsightly mushrooms, which grow on birch trees, have been used to treat the sick in Russia and in Eastern Europe for centuries. Chaga mushrooms are found in cold regions in Europe, Asia and North America. These large black mushrooms, rich in melanin, were virtually unheard of in America as medicinal agents until Russian novelist Aleksandyr Solhenitsyn published a novel called Cancer Ward in 1967. The main character in his book was healed of cancer with chaga. Russians have long used chaga as medicine. They also use it for teas and they grind it for use as a coffee substitute. Following the release of Solhenitsyn's novel, cancer researchers around the world began to become more interested in the potential healing properties of this parasitic fungi. One study that appeared in the International Journal of Medicinal Mushrooms found that an extract of chaga called fraction 1O4 killed both human and animal cancer cells in vitro. This compound also appears to be non toxic, as normal cells were not damaged. Reishi mushrooms have also been investigated for their ability to fight cancer by stimulating the immune system and also as protection against the effects of chemotherapy. 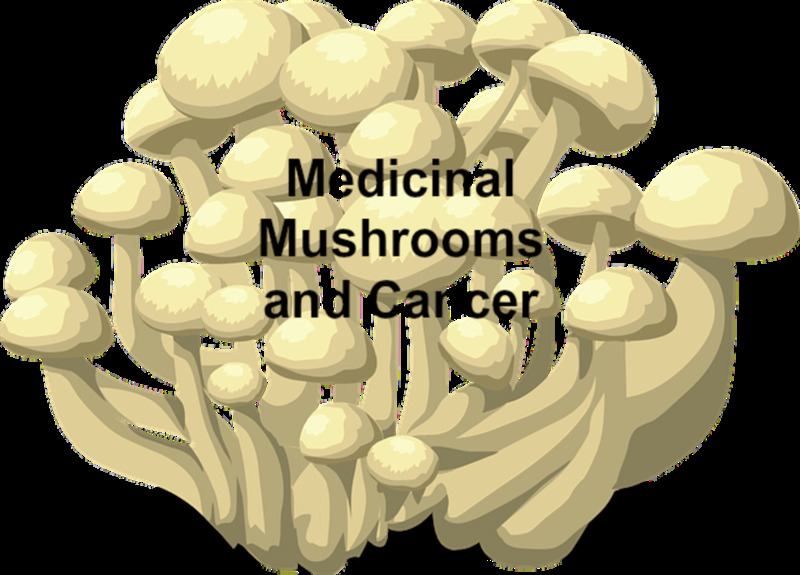 On its website, the Memorial Sloan Kettering Cancer Center notes that these mushrooms are being used to improve the immunity of patients with cancer and HIV. Extracts of reishi, according to the site, have the ability to protect both the liver and kidneys. These mushrooms can also alleviate the nausea caused by chemotherapy and seems to increase the effectiveness of one drug used to treat ovarian cancer. 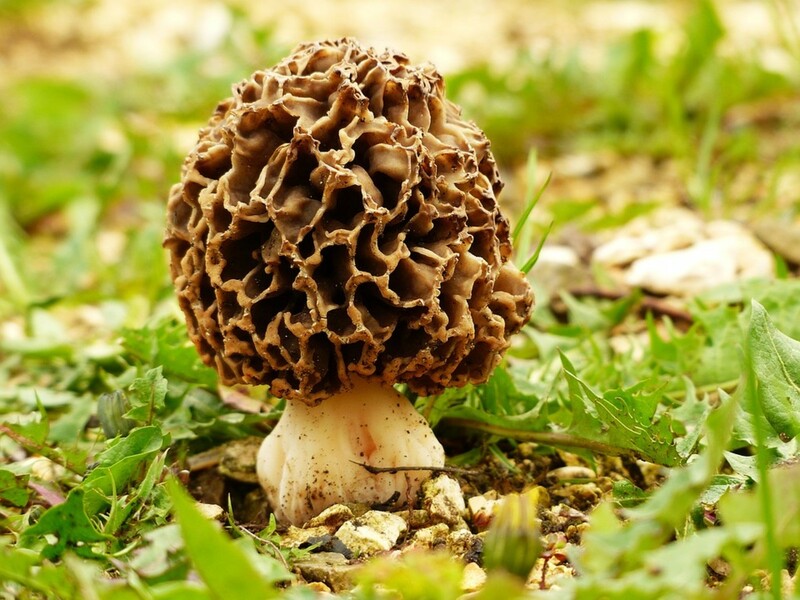 The site also acknowledged these mushroom have brought about remission in some cases of liver cancer. Reishi is often referred to by its scientific name of ganoderma lucidum. In the wild, reishi is generally found in warmer climates growing on rotting wood. This is perhaps the most studied mushroom in the west. 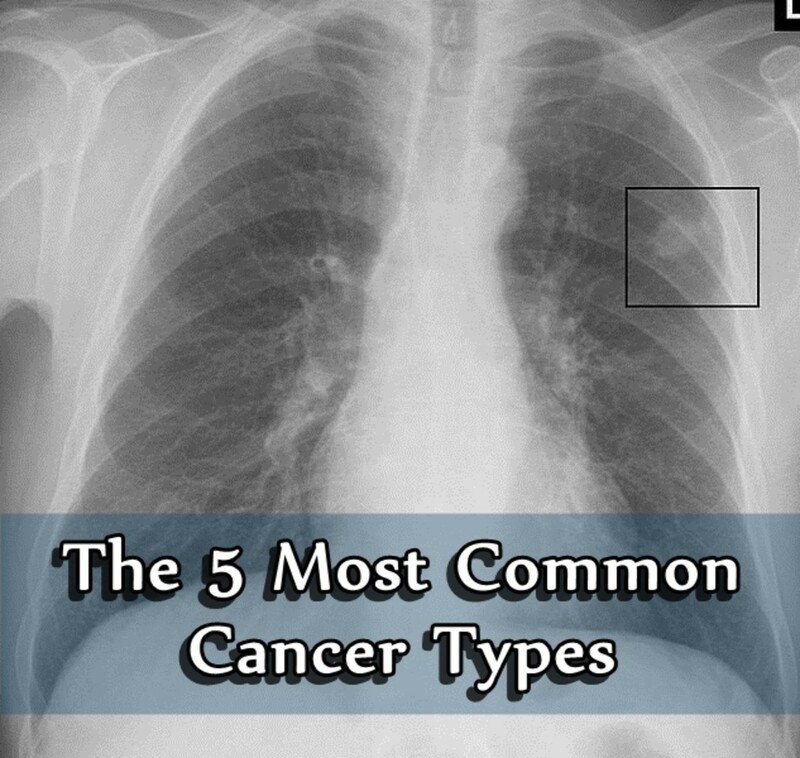 An extract has shown to increase survival time in patients with some types of cancer. 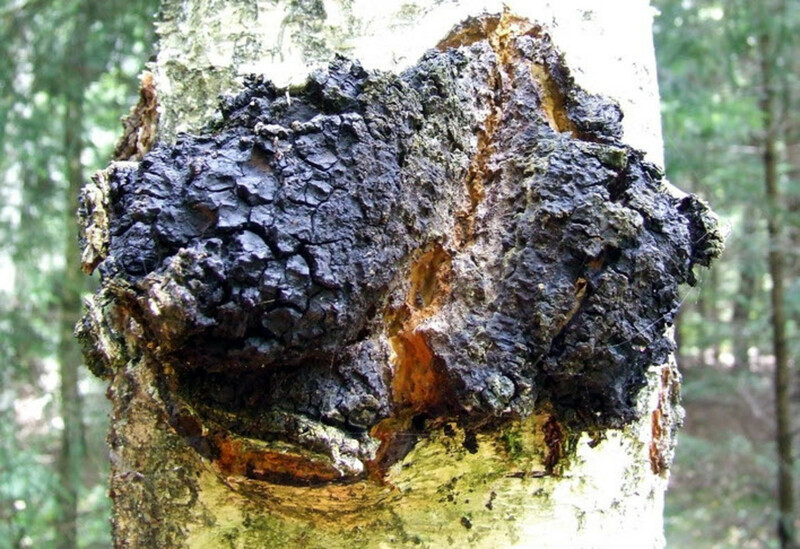 Chaga has long been used as a folk remedy in Russia and in Eastern European countries. 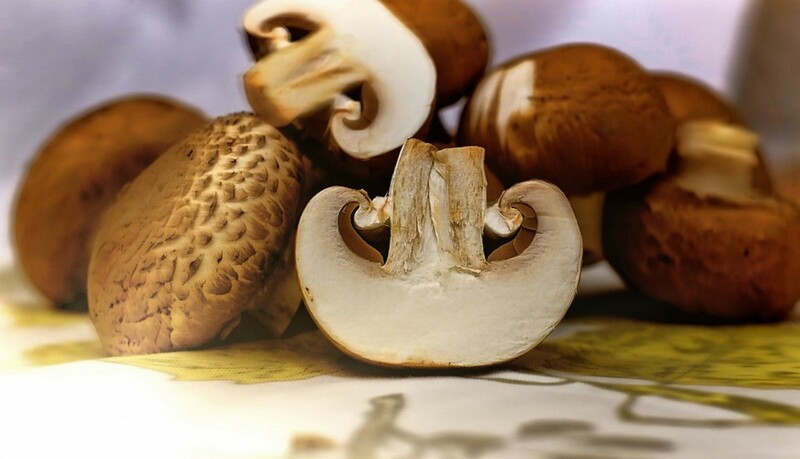 This mushroom has been shown to improve immune function and protect vital organs from the damage caused by chemotherapeutic agents. In addition to its anti-cancer properties, this fungi can possibly help people with MS and dementia. This large white fungus grows on trees, and is named because it has thin hair-like fronds that sort of resemble a bit like a lion's mane. It is said that if this mushroom is cooked properly, it has a delectable taste, resembling lobster. It's also being investigated for its medicinal properties. An article published in 2013, which appeared in the Journal of Agricultural and Food Chemistry, found that when an extract from lion's mane was fed to mice with colon cancer, this substance caused their tumors to regress. The authors concluded that lion's mane mushrooms are edible, and should be considered a "health-promoting" food. Mycologist Paul Stamets, as you can see in the video, explains how lion's mane, which he labels the "smart mushroom," can also regenerate myelin in the brain and help clear up the amyloid plaques in the brian that are associated with Alzheimer's disease. Portobello mushrooms are big, meaty mushrooms that are particularly delicious when seasoned and grilled or roasted. 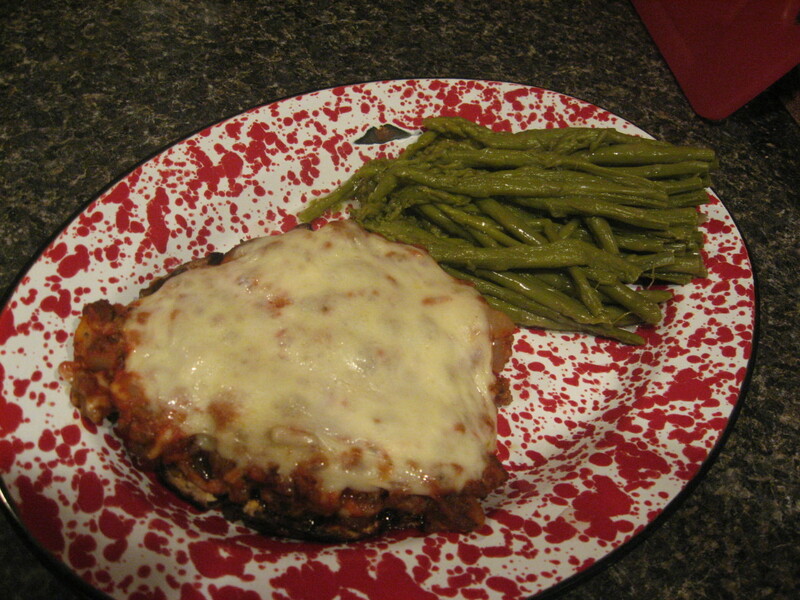 They also make a great substitute for steak when you want a hearty, but meatless, meal. These tasty mushrooms also contain anti-cancer compounds. A Brazilian study published in the International Journal of Biological Macromolecules found that an isolate of portobello mushrooms showed this compound was toxic to human liver cancer cells being grown in the laboratory. Although mushrooms have many health benefits, some species are highly poisonous, so it's never recommended for inexperienced foragers to experiment with varieties they find growing in their backyards. That's because the appearance of some non-toxic mushrooms may closely resemble the poisonous types. Turkey tail mushrooms appear to be highly effective against breast cancer, according to a study published by the National Institutes of Health. This article is intended for informational purposes only and should not be regarded as medical advice. 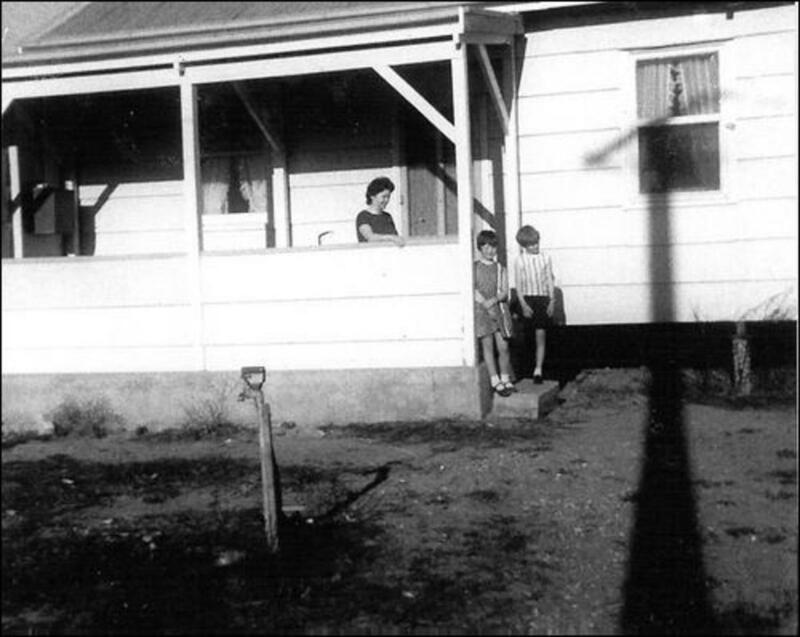 The author assumes no responsibility for treatment decisions or outcome. 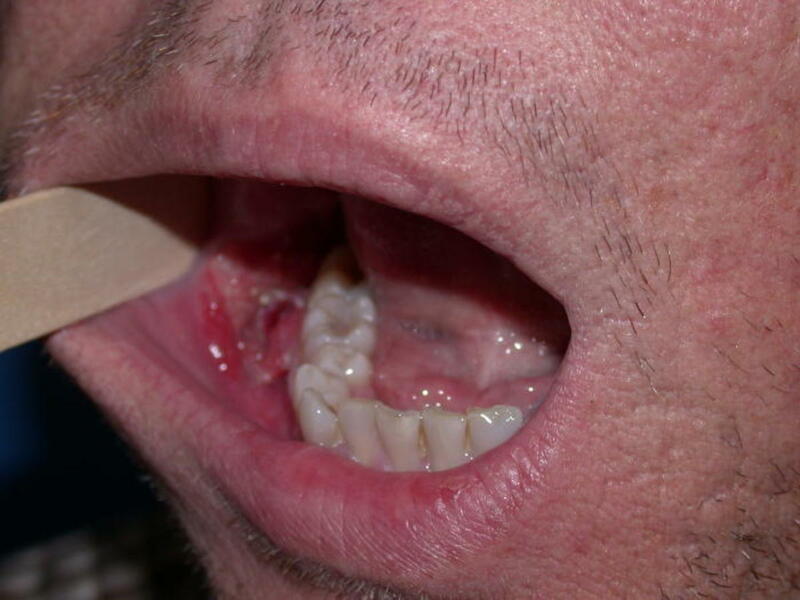 People with health concerns should discuss them with a physician. Women who are pregnant or nursing should not take herbal remedies unless directed to do so by a healthcare professional. Do you like to eat mushrooms? No, they disgust me. I don't even like to look at them. Is Chaga Tea a Cure for Cancer? Hi midnightbliss, I really like the fact they are a potential non-toxic treatment for cancer. Thanks so much for reading. Thanks for reading rajan. We are in desperate need of good, effective and non-toxic cancer treatments. Hi FlourishAnyway, thanks for reading. Lion's mane is a very interesting mushroom, especially if it really can help repair the nervous system. Hi DDE, thank you so much for reading them. Hi MsDora, thank you for reading. I agree that we all need as much information as possible, as we are in the midst of an epidemic. Hi RTalloni, thanks for reading, Rachel, you too. Alicia, there will be studies, but typically this research involves extracts, which may or may not be as effective as the whole substance. Eric, it's good you're eating that reishi. Hi Tamarajo, I'd be very careful of wild mushrooms, as lookalike species can be highly toxic.